The medezeggenschapsraad (MR) is a council of representatives of parents and teachers, elected by the respective communities. It is the responsibility of the principal to maintain an effective MR. It is a legal requirement for all Dutch schools. For important decisions the leadership team is required to seek the opinion of parents and teachers. This happens via the MR.
To approve or withhold approval of a decision proposed by the leadership team. 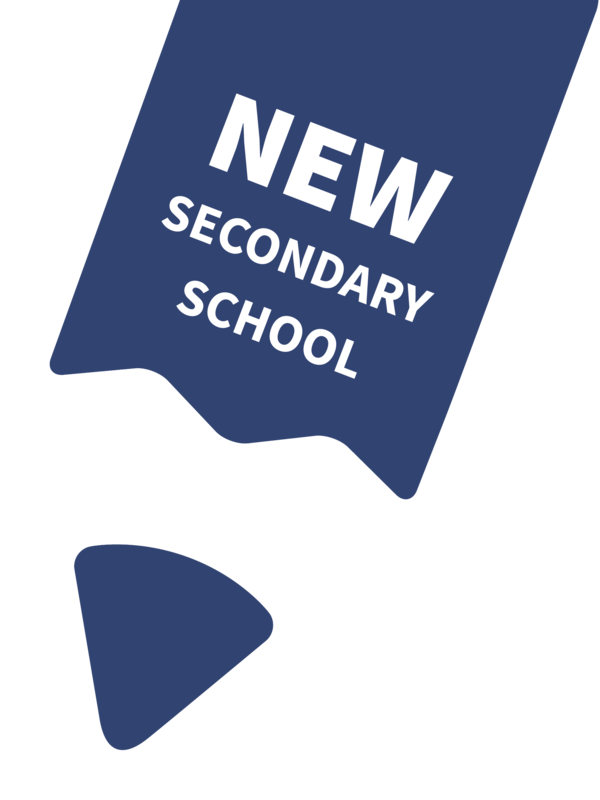 The school provides information and reports on all aspects of school life. The MR members then use that information to inform their opinion and give suggestions for improvement. In cases where the role of the MR is to give advice to the leadership team in regards to a decision, the leadership team can choose whether to follow the advice or not. Should it decide not to do so, it needs to provide reasons. The MR has most authority in situations where the leadership team requires the MR’s approval before a decision can be taken. This is in situations such as establishing the school plan and changing the curriculum taught in school. Does the MR make decisions about education? The MR does not decide how a school is run on a daily basis. It does not decide on individual cases, such as the development of individual students or complaints put forward by a parent or guardian. However, it has important approval and advisory rights regarding policy decisions and evaluating proposals from the school. Transferring the school or a part thereof, respectively merging the school with another school. Entering into cooperation with another institution. Certain other matters are referred only to the parent or staff section of the MR for its approval. Frequently, the different parties within a school have different views on the best course of action to tackle an ongoing issue or new challenge. Medezeggenschap means participation. The MR is therefore a unique forum to bring all parties together, exchange views, different perspectives and expertise and allow for fruitful discussions. Its work is guided by the principles of transparency of information, open communication, mutual respect and the understanding that all parties are working towards a common goal, the best possible education for the students.